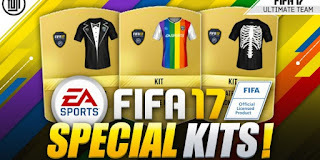 Russian MPs have asked the state communications oversight agency to take action against the FIFA 17 video game for violating the country’s law against gay propaganda. Communist MPs sent a letter to the communications oversight and state consumer protection agencies complaining that the popular EA Sports football game, which is rated all ages, “invites users to support the English football premier league’s Rainbow Laces action, a massive campaign in support of LGBT”, Izvestia newspaper reported. 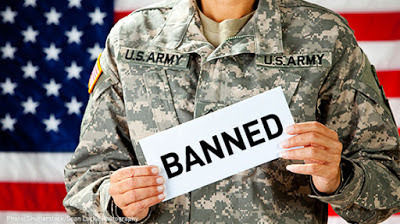 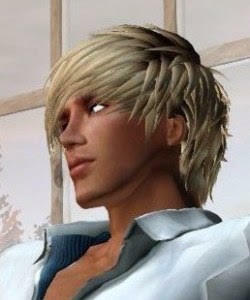 According to the 2013 law, such propaganda of non-traditional sexual relations can cause “harm to children’s health and development”, the letter said. 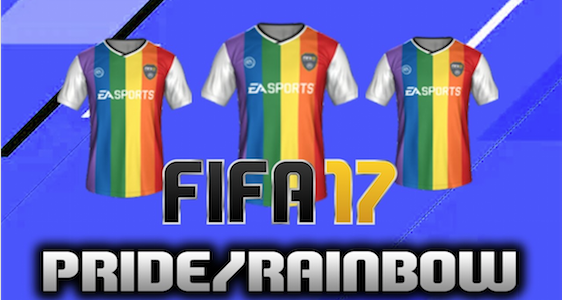 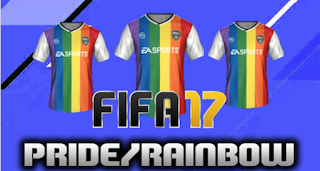 EA Sports backed the Rainbow Laces campaign to combat homophobia in soccer by allowing FIFA 17 players to obtain free rainbow-coloured uniforms for their virtual footballers in the game’s ultimate team mode.